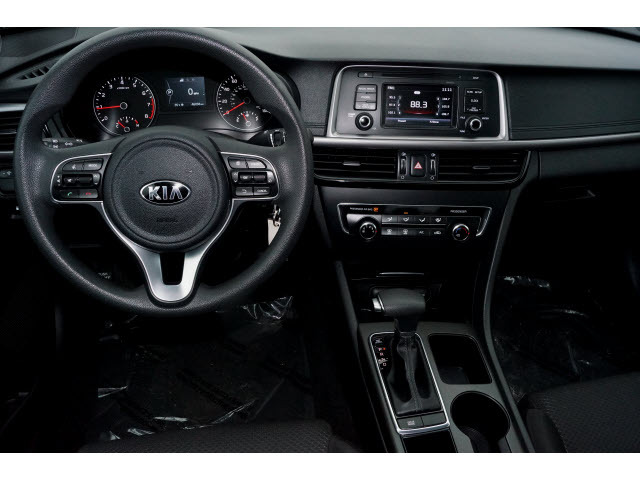 This 2017 Kia Optima has sporty styling, lots of features and is fun to drive. 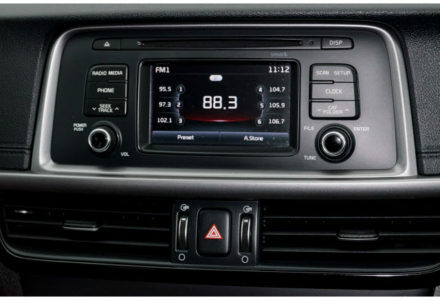 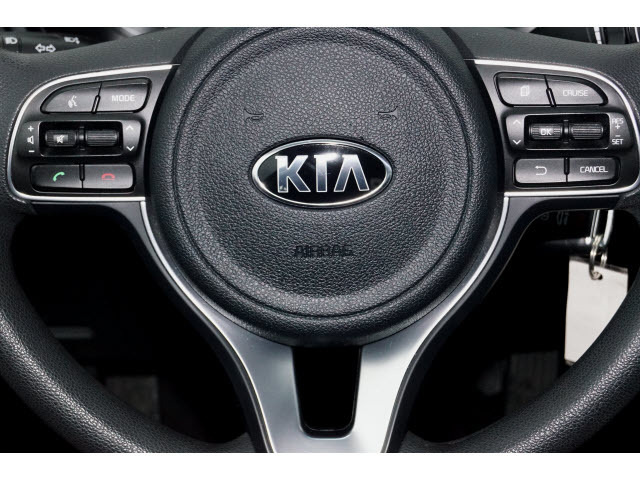 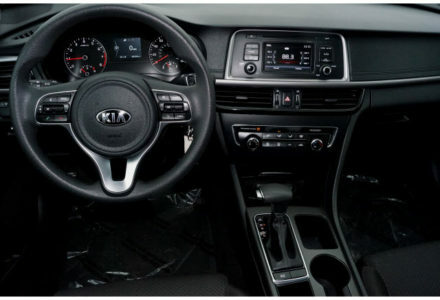 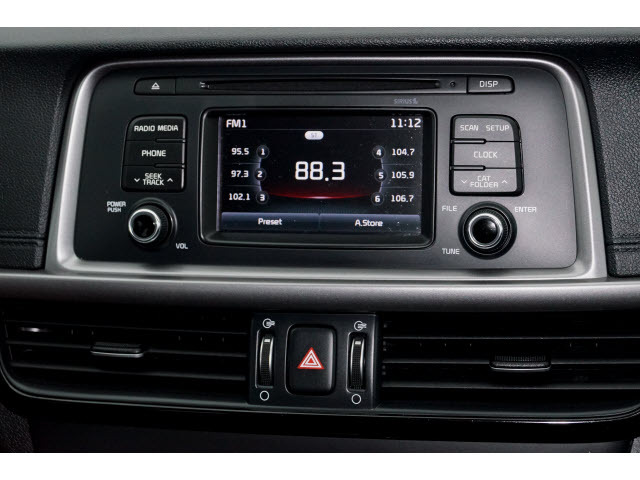 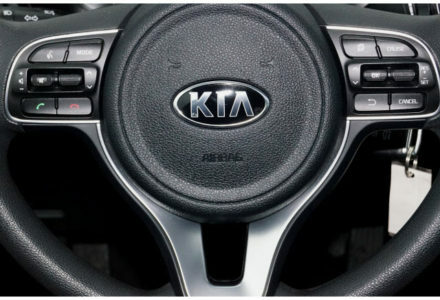 The Optima boasts a high quality interior, excellent safety scores, and great fuel economy. 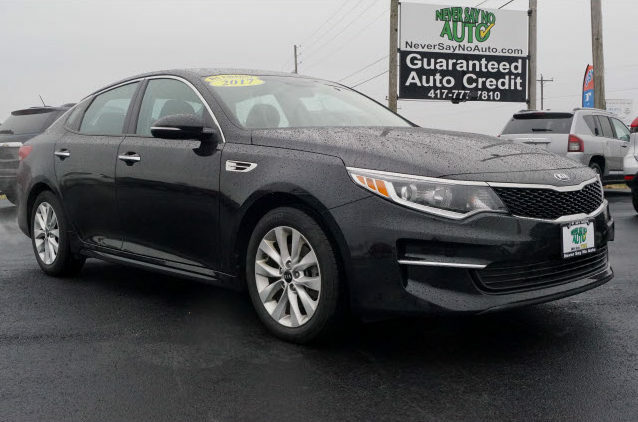 This Kia is known for its longevity and with only 45k miles it will be a vehicle you can count on for years. 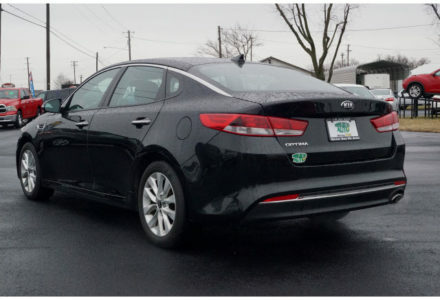 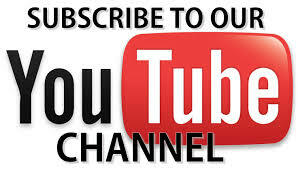 Check this one out at our Bolivar location and take a test drive this week. 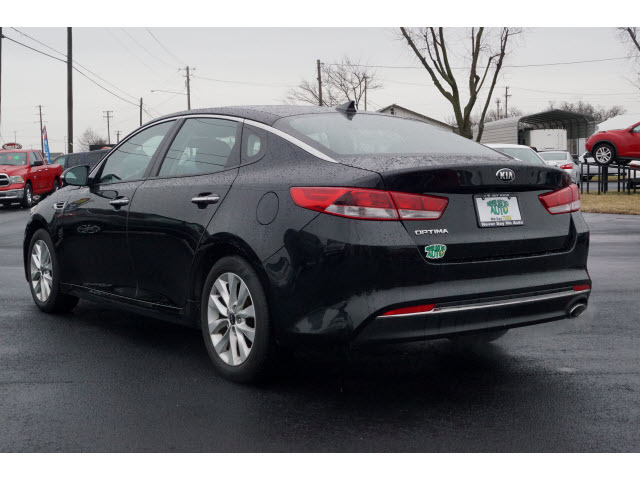 In government crash testing the 2017 Kia Optima received a perfect 5 out of 5 stars in overall crash protection with 5 stars in front driver side and 4 stars in front passenger side protection.